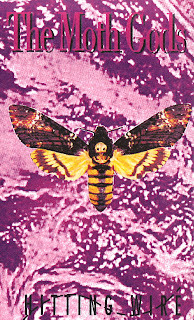 Here's a few studio recordings by The Mothgods. Our only studio efforts actually. Two different band line-ups recording two different sessions. V1: Bob, Pete, Darryl (Tracks 1-3). V2: Bob, Tim, Paul (Tracks 4, 5). Recorded at Nightshift studios, Chch by Arnie between 1993-96. One time before a gig, Pete, Darryl and myself had a cracker car accident after pulling out of a bottle store and running into an oncoming Commodore. Both cars were right-offs. Luckily no-one was injured but we were in shock for a while. We were sitting around on the footpath and people from local businesses were bringing us cups of tea. Then the cops showed up and we discovered our driver didn't have a license and it wasn't his car but his girlfriends. The cops were not impressed (neither was the girlfriend). 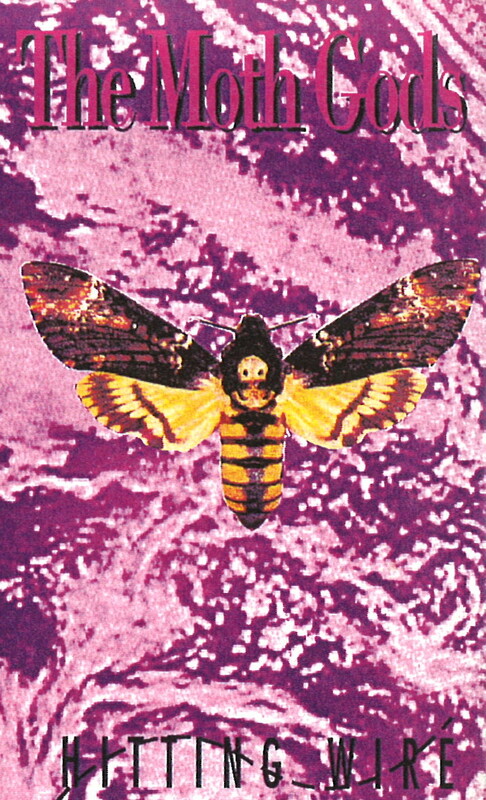 Originally released as a cassette (pictured).